Brookside Psychologists is a health care group made up of psychologists, neuropsychologists, and supervised therapists. We provide treatment and diagnostic testing for a range of conditions. 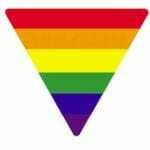 Services are provided for children, teens, adults, and seniors. We have two office locations – in Burlington and St. Catharines. 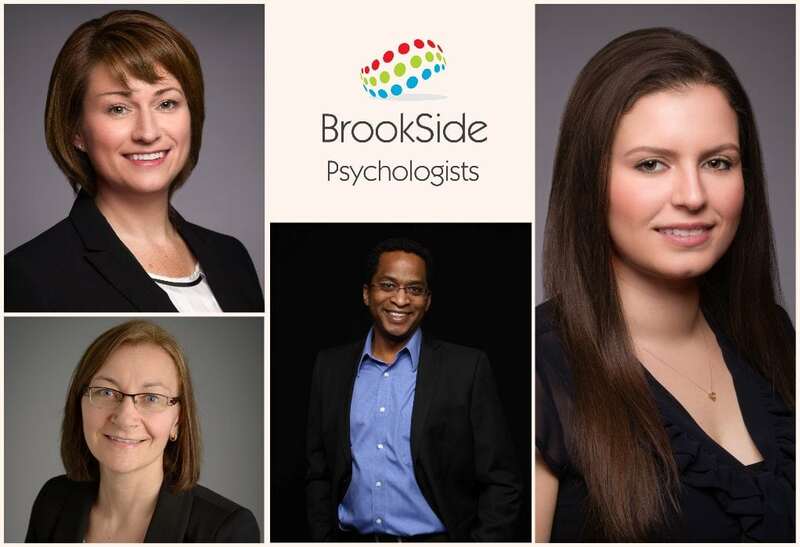 Personalized client care is what sets Brookside Psychologists apart. Highly-trained, knowledgeable psychologists and clinical staff provide you with an exceptional health care experience. Drawing on advanced training in their fields, our psychologists, neuropsychologists, and therapists provide evidence-based psychological services that are informed by the latest research. Your well-being is our priority, and our psychologists have the tools, skill, and empathy to help you achieve your mental health goals. Ask Us About Our Reduced Fees! 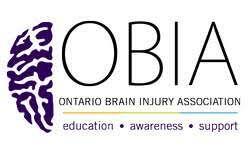 We have two office locations in Ontario. Our main office is located in Burlington, just minutes from the QEW and Guelph Line. Our second office is located in St. Catharines, serving the Niagara region. 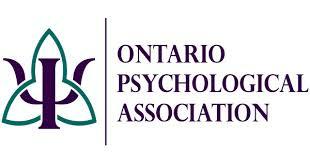 Video counselling is also available for those residing in more remote areas of Ontario.